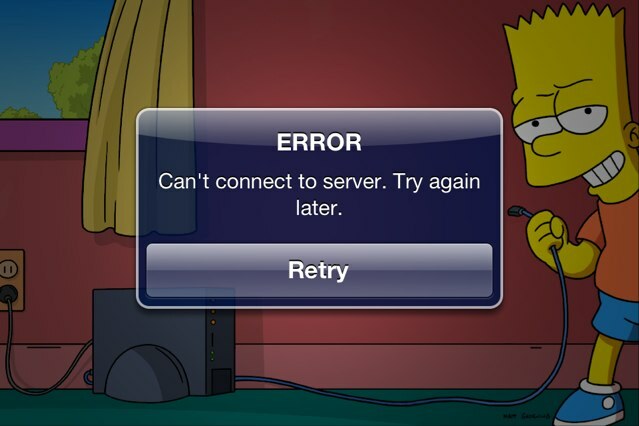 Get ready to save Springfield from a horrific nuclear explosion caused by none other than the bumbling Homer Simpson in what Electronics Arts expects to be one of the biggest freemium hits of the year. 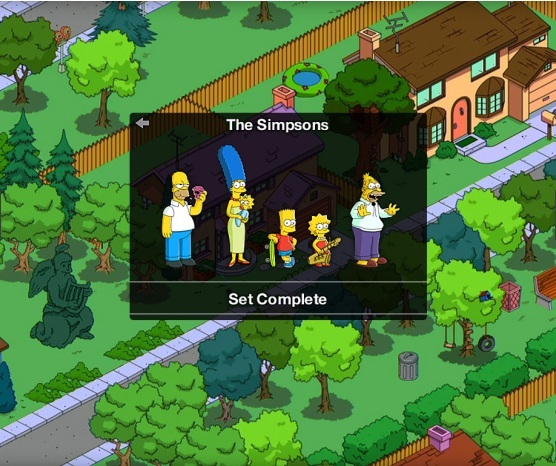 Expected to be released in the coming weeks on iOS (and then later on Android – D’oh! 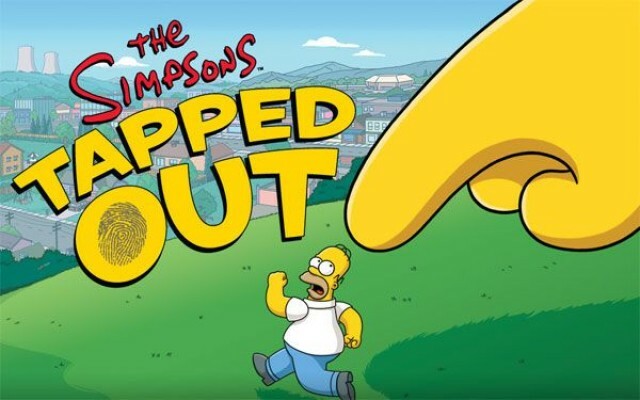 ), The Simpsons: Tapped Out will be a free download for users but will follow the success of other freemium apps by offering optional in-app purchases. 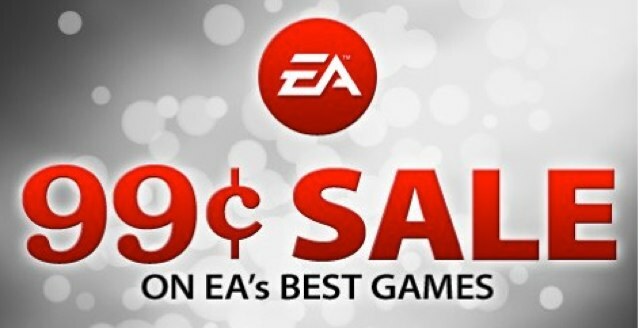 This virtual currency will of course come in the form of doughnuts and while not necessary to complete the game, will give impatient users a way to speed things up.